My sixth romcom, Your New Best Friend releases TOMORROW (or, you know, today…or whenever you see this). You have an earworm to end all earworms now, don’t you? Yeah, me too. More specifically, it publishes Tuesday, July 25! W00t! You can get your copy at Amazon, Barnes and Noble, Kobo, iTunes, and Smashwords (book details and buy links also here). The countdown has begun! Your New Best Friend publishes one week from today! Excerpts and guest blog posts start today, so I’m-a puttin’ my book-flogger hat on starting now. Today there’s a little excerpt at A Little Bit Tart, A Little Bit Sweet that answers the age-old (okay, not really) question “Who’s Reginald?” Head on over to find out! If you like what you read, go here and preorder Your New Best Friend for your e-reader of choice—special promo price of only 99 cents! Anyway. I had a point—that my fifth book baby, and the third in my small-town rom-com Marsden trilogy, Lucky for You, will be available tomorrow, August 18! It’s in all digital formats—Kindle, Nook, Kobo, iBooks, Google Books—so fire up you favorite e-reader and grab a copy! Here’s a little bit of way-too-feisty main character Jordan keeping poor Will off balance. See you tomorrow! One week and it’s back to Marsden with Lucky for You, the third installment in my small-town rom-com series! Let the squee-ing commence! And if you’re a blogger/reviewer and would like to be an event host for release day, head on over to Bliss Book Promotions to sign up! See you next Tuesday—and I mean that in the nicest way possible! Hold everything! For 24 precious hours, my Hollywood-set rom com, Unscripted, is the romance Kindle Daily Deal at Amazon! 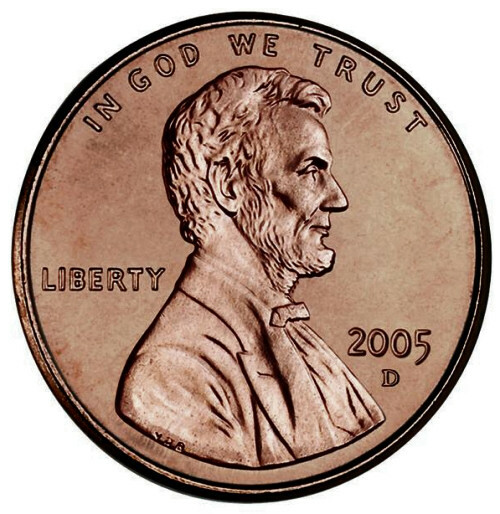 Ninety-nine paltry cents, people! 99 of these babies! Kamaaaan! I don’t want to hear anything about trying to wean yourself off impulse buys—now is not the time! Now is the time to do a one-click buy and start laughing at TV producer Faith’s misadventures and sighing over her love interest, Mason, a hottie college professor. Yes, there may be tweed jackets with elbow patches involved. I can say no more. Go! Find out for yourself! Happy March! I won’t say “happy spring” because I’m up to my eyeballs in snow and single-digit temperatures. I hope it’s different where you are, but for me…firmly convinced spring will never come. I’ve accepted it: The U.S. Northeast has got itself a permanent winter.